Sweet! Honey is Good For You! Ultimately, life is good, if not stressful at times. And because of that stress, and the little glitches along the way, we can all use a little sweetness from time to time, right? So if you need a sugar binge every once in a while, who am I to tell you not to? We all need to indulge now and then, and sweet treats are the way to go for a lot of us- I totally get it. But… what if you could get some sweet in and know that it’s actually good for you- how great would that be? That’s where honey comes in! It’s sweet, rich in flavor, and chock full of health benefits! Yes, honey has the power to keep you from getting sick! Honey is a great source of antioxidants that prevent cell damage, which is a cause of aging skin and cancer. Try a spoonful of honey instead of over the counter cough medicine for a sweet and natural way to control a cough. A painful symptom of acid reflux is a raw feeling in the esophagus. Swallowing some honey relieves that burning. Honey may even have certain digestive enzymes that can help prevent acid reflux in the first place. 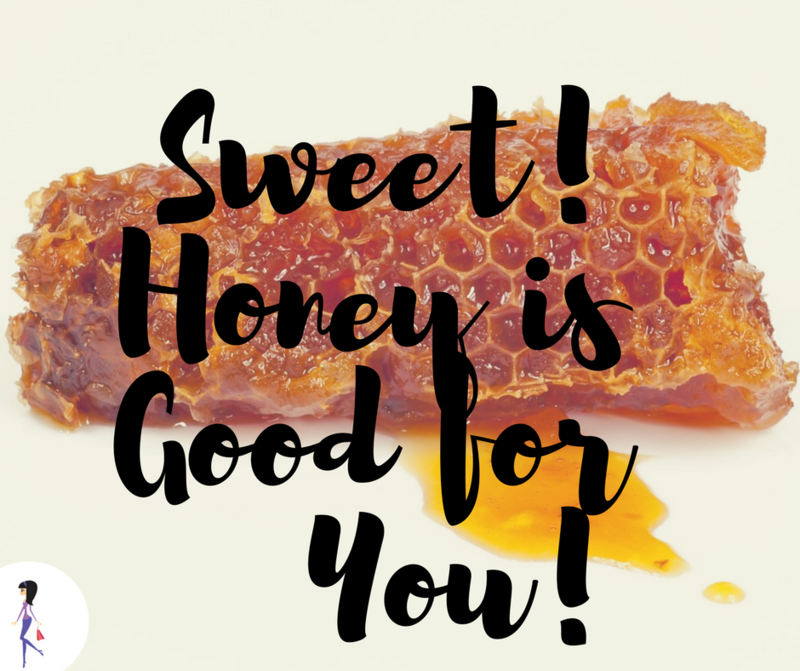 Honey lowers the “bad” LDL cholesterol and raises the “good” HDL type. Honey may help lower high blood pressure. Apply some honey to a burn or wound to speed up healing. Okay, not a health benefit, but useful anyway. Add some honey to your meat marinade to tenderize and add delicious, rich flavor. Honey can do all this- who knew?!? One important thing to keep in mind, though: Never give honey to babies under one year of age! As good as honey is for everyone else, for young babies, eating honey can be deadly! 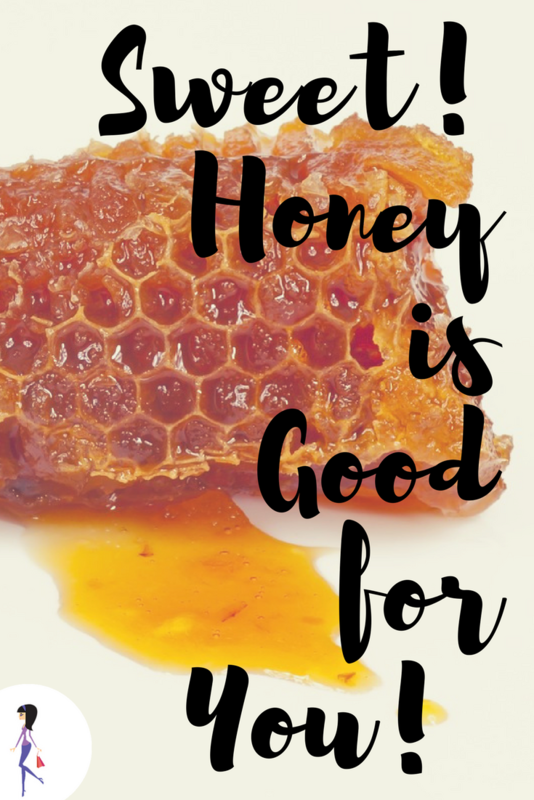 What are your favorite ways to use honey? Share with us on Facebook and Twitter!